GREENVILLE – Wayne HealthCare is pleased to announce that Jordan Francis, MPH, has joined Wayne HealthCare as the Wellness Coordinator. Francis comes to Wayne with a passion for serving the health and wellness needs of a large population. Prior to serving as wellness coordinator, Jordan assisted with Community Health Needs Assessments (CHNA), developed wellness programs and fitness plans for employees at West Virginia University. Francis earned a bachelor’s degree in sports management and community health education at Malone University and a master’s degree in public health at West Virginia University. 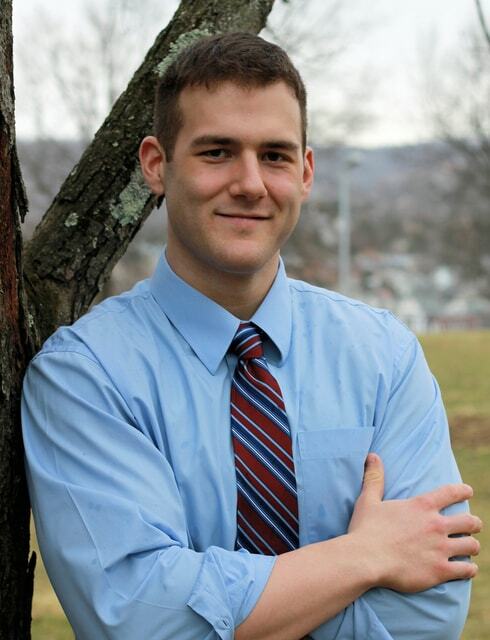 While in graduate school he worked as a Health Educator with WellWVU and as a Health Education Specialist with WVU Healthcare Wellness Program. “I have a passion for exercise science, physical activity and wellness. I am excited to not only work with local businesses to improve the lifestyle of their employees, but all community partners. In order to improve the health of residents in Darke County, we must collaborate and offer age appropriate services and programs,” said Francis.